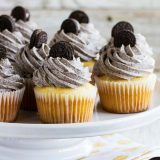 Oreo cupcakes both the kids and the adults will love, these Cookies and Cream Cupcakes have a marshmallow filling center, an Oreo frosting, and even an Oreo on the bottom of the cupcake! I am a cupcake girl. 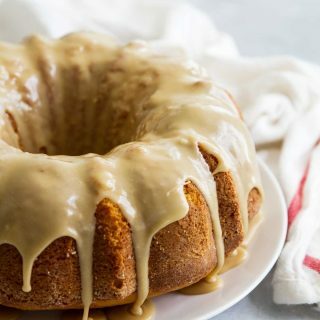 Don’t get me wrong – I don’t discriminate when it comes to dessert as a whole – but there is something about that swirl of frosting and the individual size that I just love. And my family is obsessed with Oreos. Seriously – an open package just doesn’t last around here! 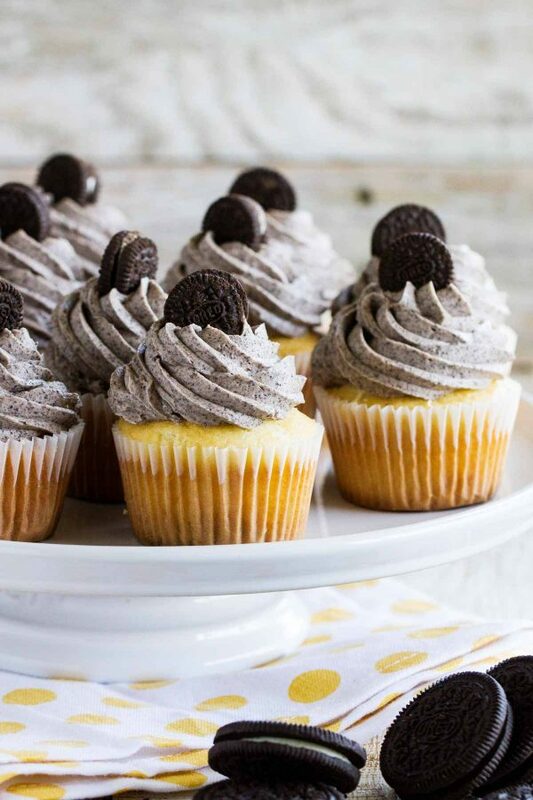 So when you combine the two – cupcakes and Oreos – you get the very best Cookies and Cream Cupcakes! There is one thing that sets these cupcakes apart from the others, as well – they are filled cupcakes, filled with an amazing marshmallow filling. That filling alone is enough to convince me to beg you to make these! It might seem like a lot of components to make these, but they really are fairly easy and worth the extra step of filling them. You’ll start by making the cupcakes. You get to cheat a bit by using a cake mix for these. 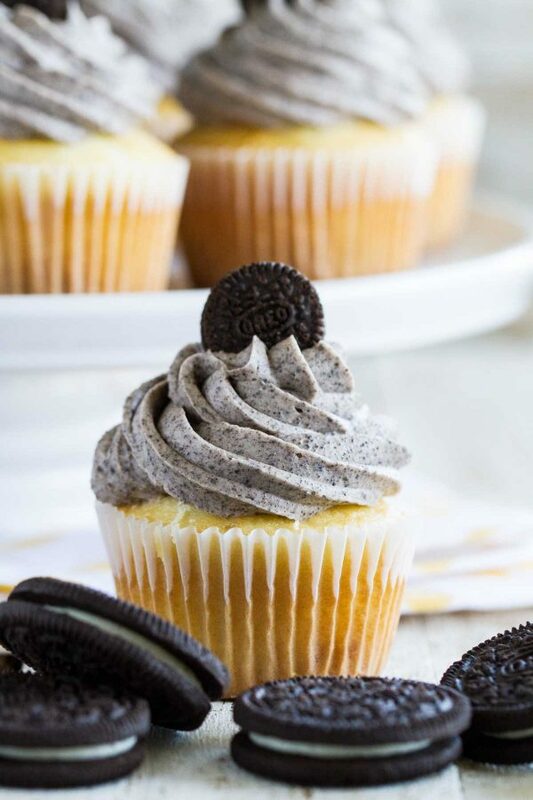 But instead of baking the cupcakes like you normally would, you’ll put an Oreo in the bottom of the wrapper and add the batter on top. Bake the cupcakes and let them cool. 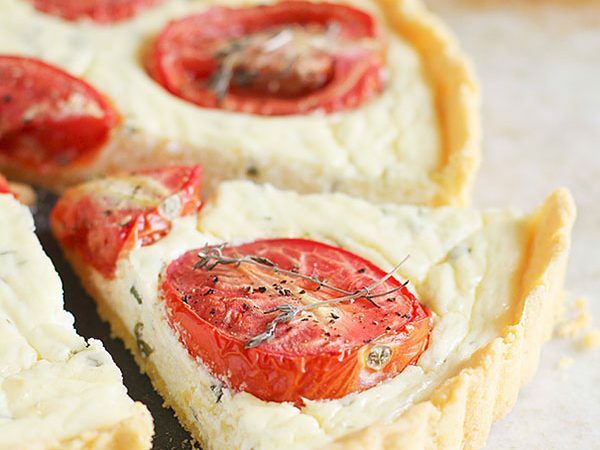 Making the filling is as simple as beating all of the ingredients together. Do this while the cupcakes are baking, then refrigerate it until you need it. To make the buttercream, beat the butter, cream, vanilla and salt together. Gradually add the powdered sugar, then beat until it is light and fluffy. Place the Oreos in a food processor and process until they are fine crumbs. 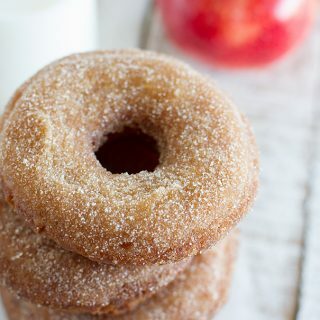 I have made these many times – and this is the best way to make it so that you can pipe out the frosting. If you just crush the cookies, the bigger chunks will get stuck in your piping tip, and it makes it more difficult. 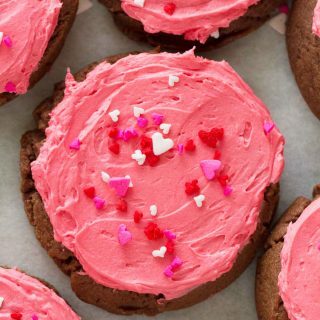 If you are planning on spreading the frosting on or using a really wide piping tip, you could probably get away with crushing the cookies instead of using a food processor. When the cupcakes are cool, cut a cone in each cupcake and fill the cupcake with the marshmallow filling. Pipe the buttercream on top, then top with a mini Oreo. To fill the cupcakes, I like to use the cone method. To do this, start with a sharp paring knife. At an angle, cut down into the cupcake about half way, then cut in a circle, cutting a cone shape out of the cupcake. Set that piece of the cupcake aside. I will sometimes take my finger and gently press in the indention, making just a little bit more space for the filling, but this is not always necessary. Fill the center with the prepared filling, almost to the top of the cut out. Take that cone piece that you set aside and cut off most of the pointed end, so you have a round disc the size of the circle cut out. Place that back on top of the hole, covering the filling. Pipe or decorate you cupcake. This recipe makes 24 cupcakes, and is perfect for this 24-cup cupcake pan. In order to get the cookie crumbs fine enough for the frosting, I have found that you really need to process the cookies in a food processor. 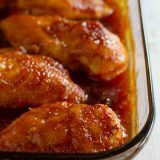 This recipe can be made with either a stand mixer or a hand mixer. Preheat the oven to 350ºF. Line 24 muffin tins with cupcake liners. Place an Oreo in the bottom of each cup. In the bowl of a stand mixer, combine the cake mix, butter, water and eggs and mix on low speed for one minute. Increase the speed to high and mix an additional minute. Fill the prepared cups 2/3 full of the batter. Bake until a tester inserted comes out clean, about 20 minutes. Let the cupcakes cool completely. Beat the marshmallow creme, butter, cream, vanilla, and salt until smooth. Add in the powdered sugar gradually, then increase the speed and beat for 1 minute. Refrigerate the filling until needed. Beat the butter, cream, vanilla and salt in a mixer until smooth. Gradually add the powdered sugar, then beat on high for 2 minutes. Place the Oreos in a food processor and process until they are fine crumbs. Fold the crumbs into the frosting. Using the cone method, cut cone shape out of the top of the cupcake. Fill the centers with the marshmallow filling by either spooning it in or placing the filling in a piping bag and piping in the filling. Replace the top of the cupcake. Pipe the frosting on top of the cupcakes. Top with a mini Oreo, if desired. Too funny we both have oreos on the brain in our posts today! These look really good! Today is the day of the Oreo! 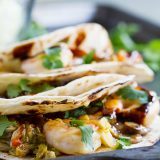 I have seen 4 blogs post recipes using them! LOL! I love Oreos and love all the Oreo inspired and infused treats. I have made an Oreo frosting before and LOVED IT!!!! I served mine on chocolate cupcakes however and was in pure heaven. OMG! These are like cookies and cream goodness to the max! They’re just loaded down with wonderful things. These cupcakes look wonderful! I love the way the cookies and cream comes through in the frosting. These are adorable! I love the cute little mini Oreo on top! I saw these and also totally fell head-over-heels for them. Oreos are a weakness of mine and I haven’t had one in…four years. Because, well, I can’t be trusted around them. But for these cupcakes…I think I need to take a hiatus from my hiatus. Amazing! I feel like you have redesigned your website since I’ve been here. If you have, then looks good! If you haven’t, then I still say it looks good! These cupcakes are such a work of art. From the outside they look like normal cupcakes. It is not until you cut them in half that I saw their true beauty. Yummy. i’m pretty sure my husband would marry me all over again if i made these for him too. how delicious! i have got to make these, and then hide them from myself, haha! Wow I want one of these badly. Your decorating is beautiful. 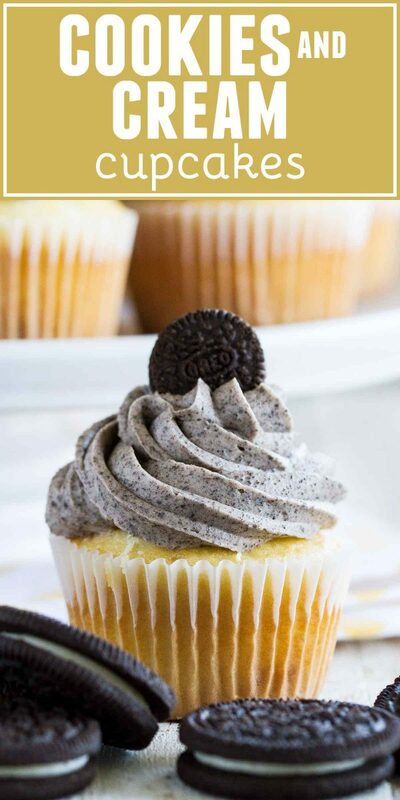 I make a cookies and cream cupcake but, this is a new spin and your frosting looks so much better then mine. I have oreo cupcake envy. You are amazing! 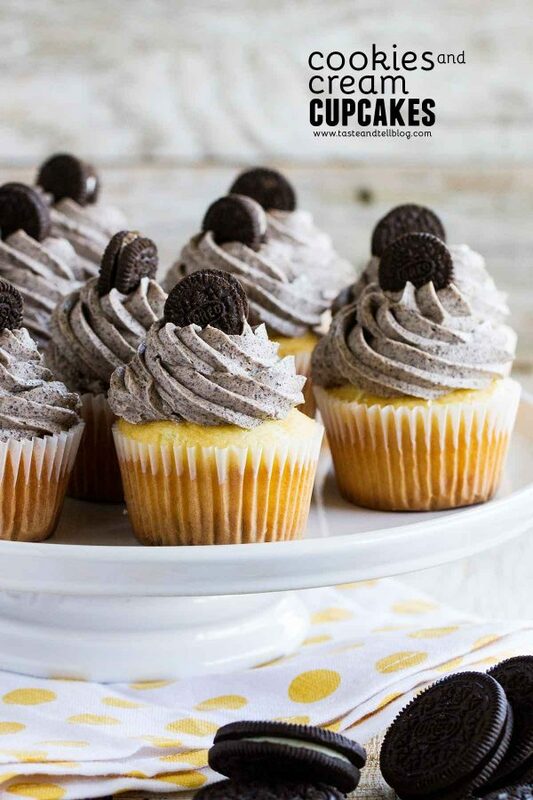 Gah Oreo cupcakes…that sounds and looks like heaven! Marshmallows, oreo, frosting, and cupcakes. These look great! I love the way the frosting looks on these. Heaven in a cupcake wrapper! They were wonderful! The yellow cake mix worked out great. I would recommend that you split the filling recipe in half (use a 7 oz jar of marshmallow creme)–I ended up with WAY TOO MUCH filling, even with 31 cupcakes. I also halved the frosting recipe, but I didn’t pipe my frosting, I just spread it on with a knife. So if you pipe, make the whole recipe. Rich and decadent–I definitely could only handle one of these, but they were amazing! Wow, those do look and sound great. I’m with you–homemade cookie over Oreos anytime. But I do like when Oreos are a star player in homemade things like this! They look awesome! this is such a good idea! 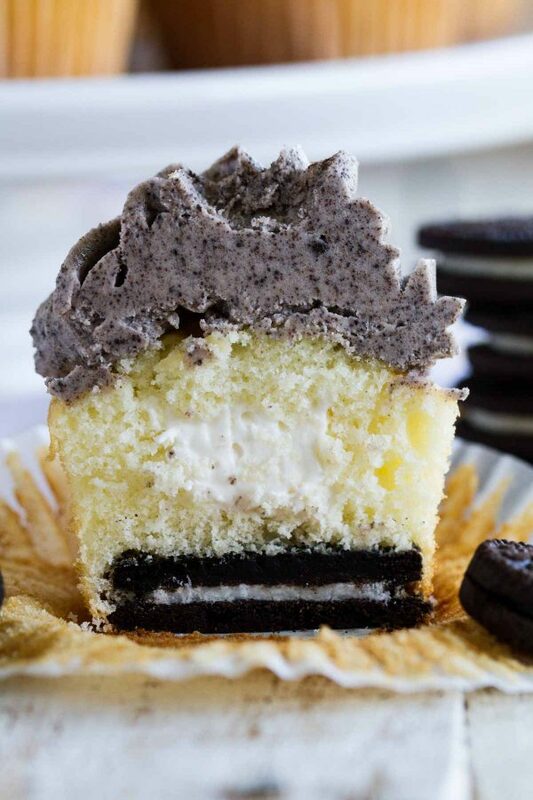 i’ve seen oreos as a mini cheesecake base, but never in a cupcake. i’m trying this immediately. do you even know how many times I’ve made your cookies n’ cream cake?!!! These cupcakes look sooo good! (and someone in my family turns two this week! Can we say birthday cupcakes?!) yum! Wow, these caught my eye right away! They look soooo good! That frosting is so pretty! I love the look of cookies & cream. I made some cookies & cream cupcakes, only they were MINI, and CHEESECAKE! Can’t go wrong there, lol. so is heavy cream whipping cream like heavy whipping cream ’cause thts what i have could i use tht?? @bree bree, you’re container will probably say heavy whipping cream or heavy cream – either should work. We made these last night and they were delicious. 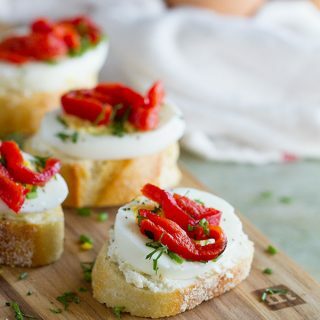 I had put off making them because I thought they would be complicated, with the addition of the filling, but they were so much easier to put together than I thought they would be. These cupcakes were good enough to be in a cupcake shop! 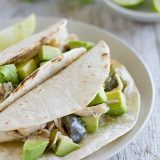 I have made many of the recipes you have shared and been happy with all of them. Thanks! 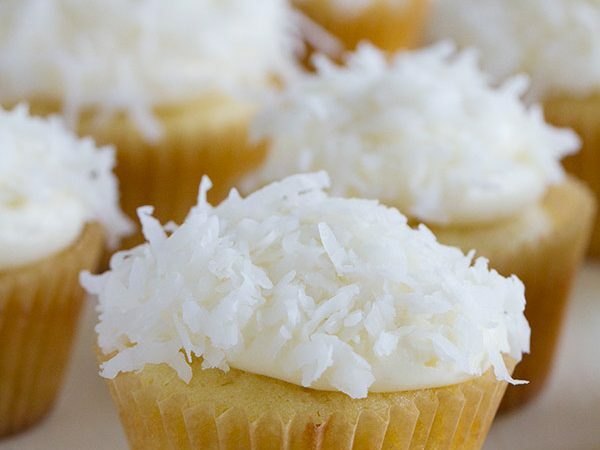 Do you think I could sub the butter in the cupcakes with coconut oil, or would that change the taste too much? I haven’t baked much with coconut oil, so I’m not sure. If you try it, let me know how it turns out! Would you mind sharing what tip you used to frost those cupcakes? They are beautiful!!! Hi Beth – I don’t remember exactly, but I’m guessing it was the Wilton 1M. It’s my go-to!